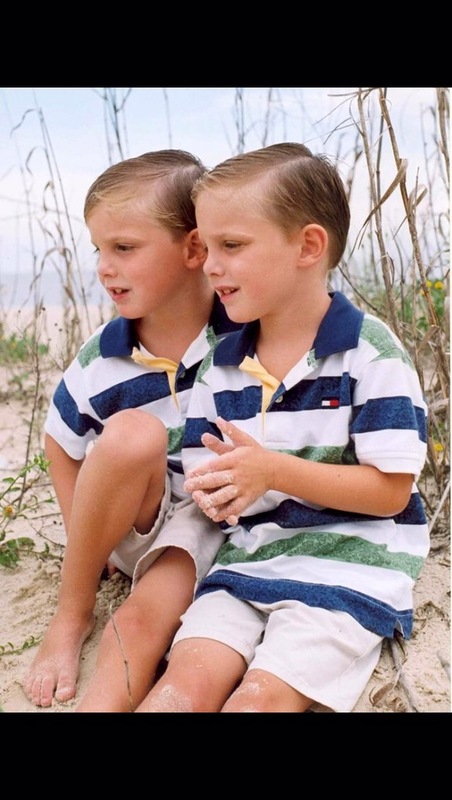 Tyler (left) and Taylor (right) Williams as children. Imagine walking to class and you’re passing several random faces on the sidewalk, then you suddenly do a double take because you see two identical people in the same area. These are looks that identical twins on campus sometimes must get used to. For these students, having an identical sibling comes with both advantages and disadvantages. Taylor and Tyler Williams are one example of these identical twins on Delta State’s campus. The twin brothers are in their Junior year at Delta State and are both majoring in General Business. Because of their similar class schedules, it can sometimes be even harder to tell the brothers apart. When asked if it gets annoying when people confuse them for each other, Tyler quickly responded with a confident “Yep!” Taylor also expressed his frustration when people mistake him for his brother. 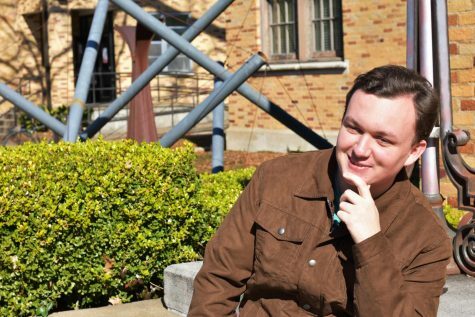 “People sometimes think we are the same, but we actually do have differences.” When they first came to Delta State, the only way the brothers could be told apart was by wearing name tags at welcome week events. Even with these irksome sides of twinhood, it also gives you a person who will probably know you the best throughout your entire life. Both Taylor and Tyler expressed how much they enjoy spending time together and having a twin at college with them. They can always rely on and talk to each other dealing with issues and general topics because of their similar personalities. Taylor said his favorite part of having a twin is that “You have someone you can go to that understands pretty much everything.” Their positive view of having a twin also pours into how they view others. Just as they want to be recognized and remembered for themselves and not who they look like, Taylor and Tyler try to treat everyone they meet with a great attitude and respect. Being a twin can have its downsides whether it is being mistaken for their sibling or feeling like they are being copied, but it also gives them an opportunity to have a unique relationship that cannot be found anywhere else.